To be able to operate an efficient and successful organization, companies must constantly work to improve and change their organization. Synaptiq partners with its clients to implement Business Transformation strategies which align the People, Process and Technology initiatives with its business strategy and vision. We assist our clients in developing a transformation plan within the culture of their business that is achievable and measurable to ensure successful outcomes. To be a successful business it is important to have creative and innovative ideas. However, those ideas and initiatives must be properly managed to achieve objectives. 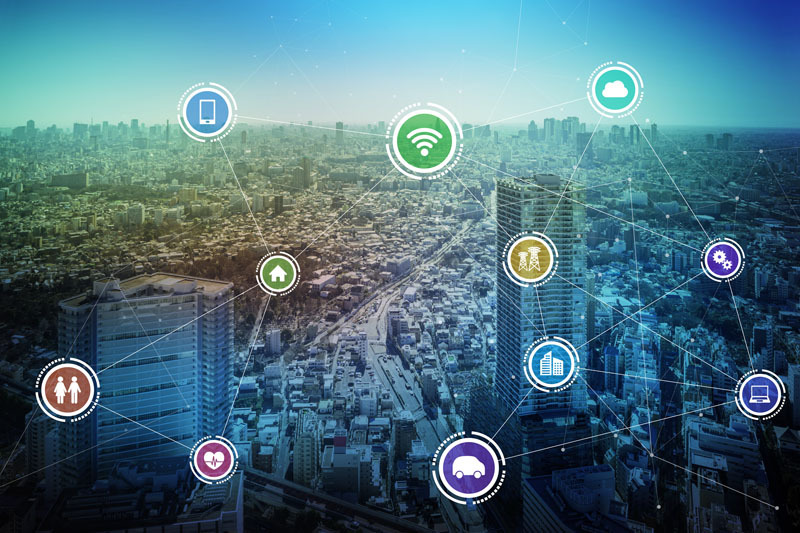 Synaptiq uses best practices and strong Program and Project Management to ensure their clients are successful in its projects with the goal of improving an organization’s performance. 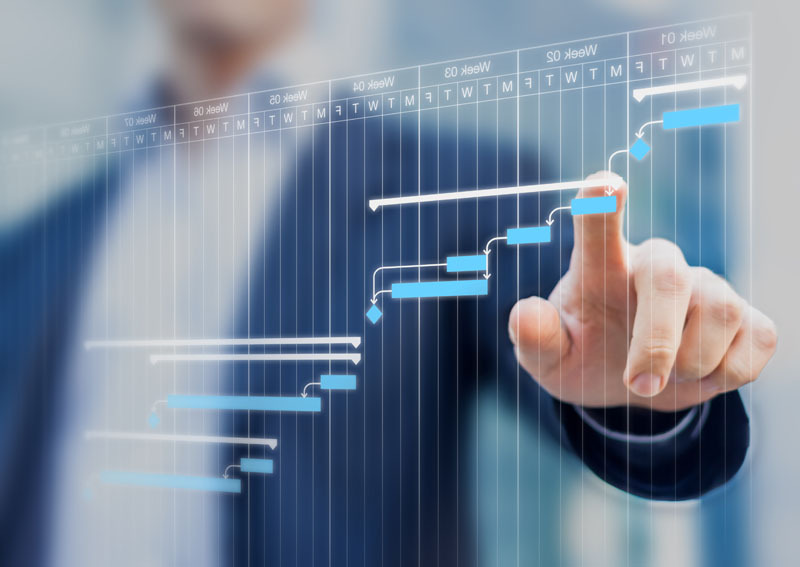 Experienced Synaptiq Consultants manage projects for our clients to ensure proper expectations are set around deliverables, timing, resources and budget. Our consultants are effective at negotiating and achieving deadlines and milestones across stakeholders, teams and management. They are responsible for the initiation, planning, design, execution, monitoring, controlling and closure of project. 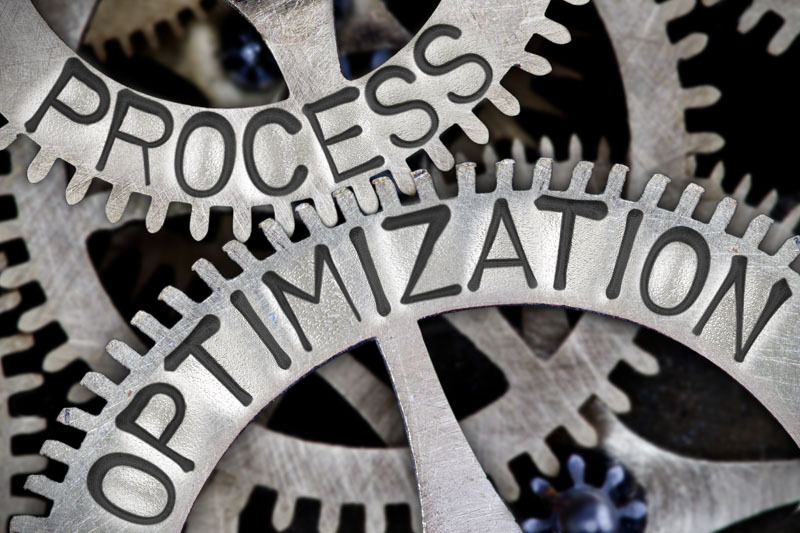 Optimized processes lead to optimized business goals. Our Clients look to Synaptiq to assist them in improving their efficiency by improving their processes. Synaptiq Consultants are experienced in taking a critical look at an organization’s operations and finding opportunities for improvement. We use a structured methodology to model, analyze, measure, improve and optimize operations. We are successful in helping our Clients find an alternative with the most cost effective or highest achievable performance under given constraints. 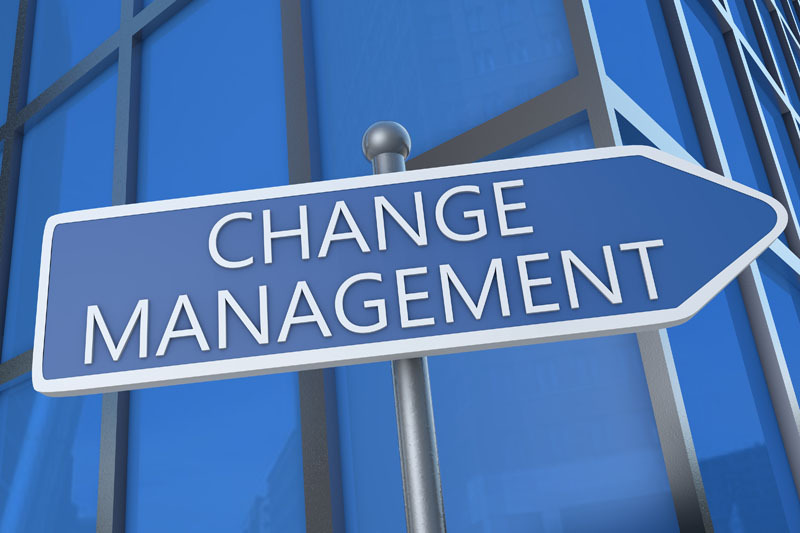 Organizational Change Management (OCM) is managing the impacts of new business processes, new system adoption, or changes in organizational structure. OCM addresses the people side of change management. Successful projects or initiatives require successful OCM. Our Clients rely on the expertise of Synaptiq Consultants to assist them in creating a systematic approach to OCM so that their projects are successful when change requires people throughout an organization to learn new behaviors and skills. By formally setting expectations, using tools to improve communication and proactively reducing misinformation, stakeholders are more likely to buy into a change upfront and commit to the change. Synaptiq’s approach to OCM ensures its Clients have successful results to their project initiatives.